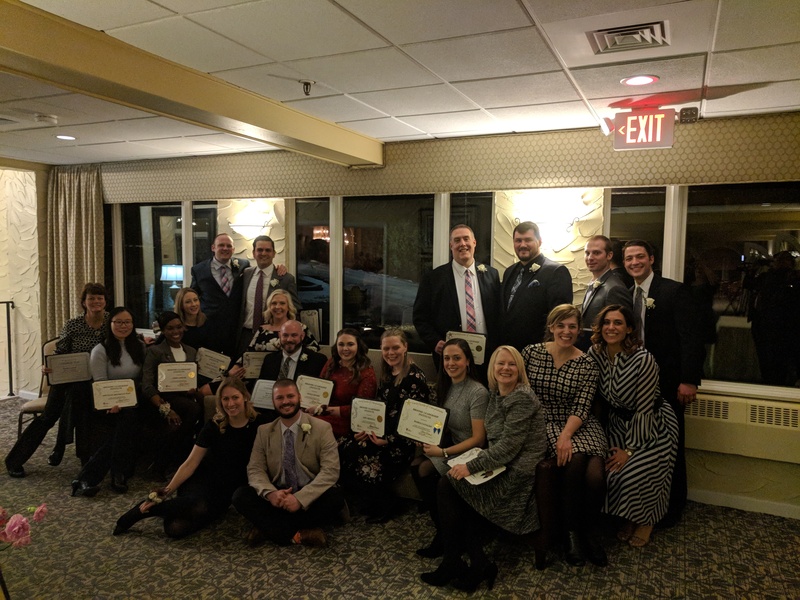 The 31st Class of BLI officially graduated at a reception/dinner held at the Binghamton Country Club on Thursday, March 22, 2018. 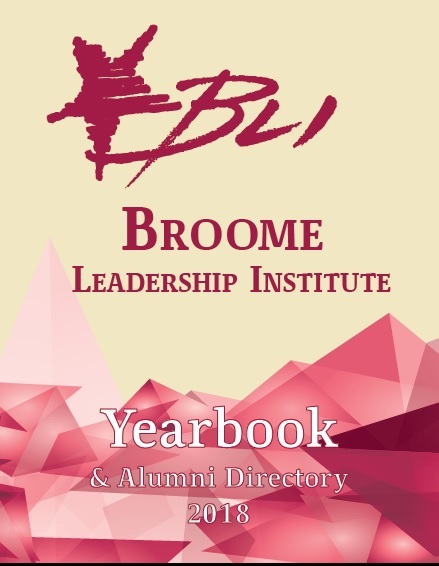 The new copies of the BLI Yearbook and Alumni Directory are hot off the press! Request your new copy from Danielle at (607) 296-2112 or dbritton@greaterbinghamtonchamber.com.